Amazing, one-of-a-kind, cut-out shorts. Perfect from a pool party to the festival dance floor, these shorts will have you turning heads all summer. These shorts have a comfortable lining, and they have enough stretch to fit great without squeezing any extra flesh. 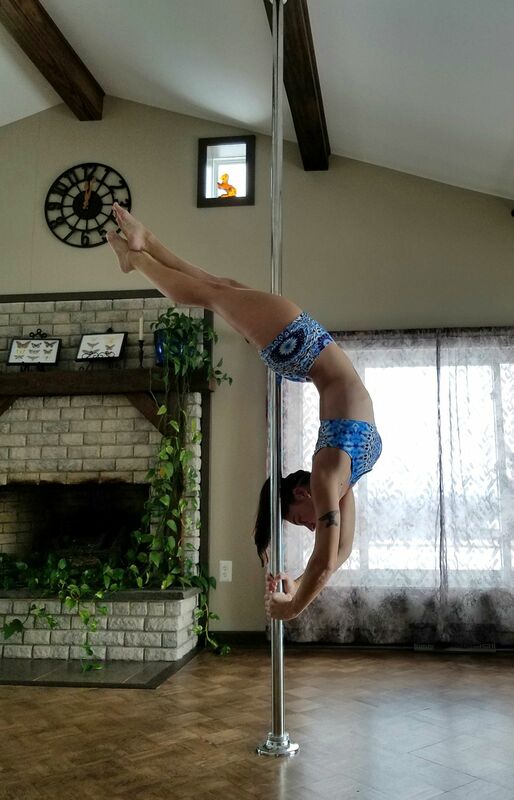 I was able to pole in the top & bottoms with no wardrobe malfunctions. Functional & flattering! I am 140 pounds, 36-27-37 and medium fit perfect. Talia B. Reviewed by Talia B.